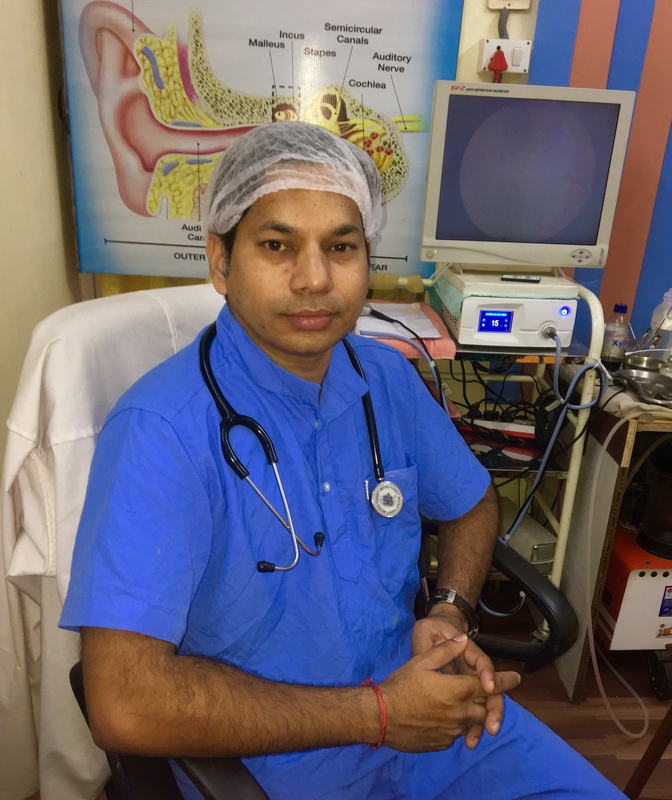 Senior ENT, Head and neck surgeon passed out from prestigious institutions, MS(ENT) from Indian Army Hospital (Command hospital ,Bangalore) ,MBBS from Kurnool Medical college. Practicing surgery as an art, with compassion and ethics and treating patients on evidence based medicine. Have great experience, in all kinds of ENT surgeries , managing complications and giving best results to the patients. Academically meritorious student secured university 3rd rank in MS Final Exams. Served in INDIAN ARMY for 5 years all over India including Jammu and Kashmir, extreme cold places like Siachen glaciers. Awarded Siachen Glacier medal , J&K medal and High altitude medal for His services to ARMY.